Excellent Black Metal from France, featuring singer of Ataraxie/Funeralium, and ex bassist of Invoker !!! 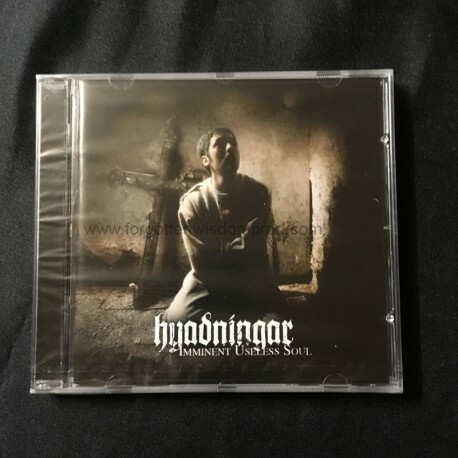 HYADNINGAR plays brilliant melodic Black Metal with touches of Doom thanks to the high quality vocals of Marquis ! Not boring, not soft, not gay, really good !!! Get it now or stay a loser !